Tanya Sharp Named CEO to Know! Boone County Health Center (BCHC) President and CEO Tanya Sharp has once again been named Becker’s Healthcare’s CEO to Know. Sharp is one of just two Nebraska CEOs to receive such an honor. “The men and women included on this list lead organizations which are regularly recognized for patient safety and quality. Becker’s Healthcare compiled this list through nominations and editorial research,” wrote Laura Dyrda of Becker’s Hospital Review. Sharp holds more than 10 years of experience in health care administration, previously acting as CEO for a 25-bed hospital and rural health clinic in North Dakota. She joined BCHC in 2015 as Chief Financial Officer and rose to CEO in 2017 upon Vic Lee’s retirement. During her first year as CEO, Sharp orchestrated an in-depth strategic plan. She also carried BCHC through a master facility plan and oversaw the building of a new satellite clinic in Newman Grove. “Tanya is an ambitious CEO and her proactive approach will allow the Health Center to offer quality health care to local residents for many years to come,” said BCHC Board President Don Casper. 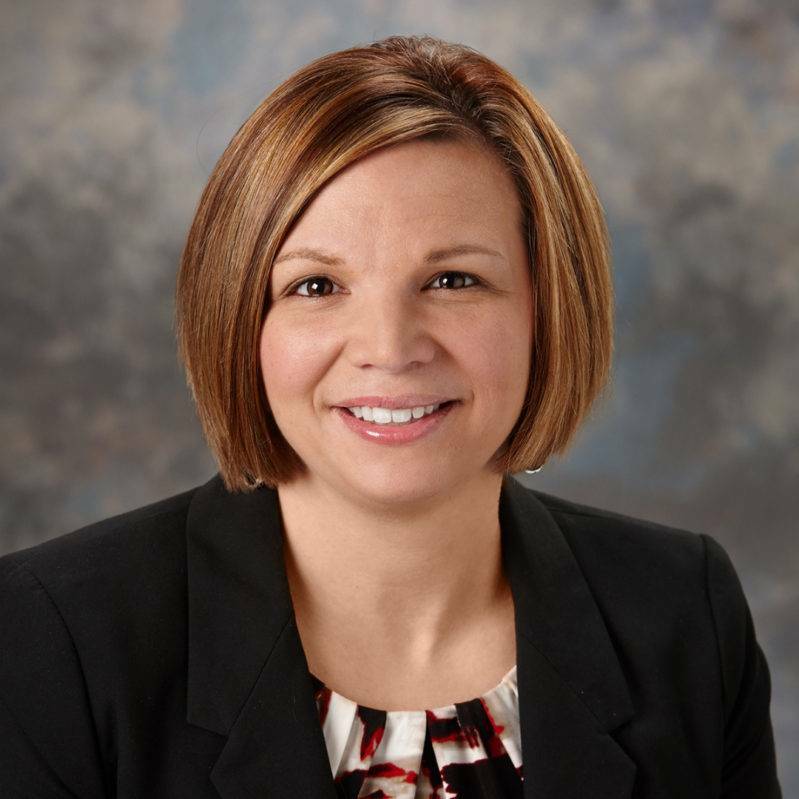 Sharp earned her Bachelor’s Degree in Healthcare Administration from Minnesota State University-Moorhead and has nearly completed her Masters in Healthcare Administration from Bellevue University. She is a graduate of the Nebraska Hospital Association Leadership Institute and now serves as a mentor to other health care executives enrolled in the program. Sharp’s peers elected her to serve on the National Rural Health Association board where she is a voice for all of Nebraska on important rural health care issues. She also plays an active role in a variety of other health care boards including the Region VII Heartland Regional Health Equity Council whose mission is to create, promote and integrate policies and programs that eliminate health inequities; the Prairie Health Ventures Accountability Care Organization board whose goal is to improve health and wellness in rural communities throughout the region; and the board of Pareto Captive, which helps give mid-sized businesses better options for employee benefits. Locally, Sharp serves on the Albion Economic Development Committee. She is also on the Nebraska Health Association Policy and Development board, which serves as the influential voice of its members in the health care legislative and public arenas promoting delivery of quality health care. In her role as CEO, Sharp leads the leadership team at BCHC and is responsible for managing the day-to-day operations of the hospital and its entities. She assures the sound fiscal operation of the hospital while promoting services and ensuring compliance with regulatory agencies and accrediting bodies. Sharp is known for creating and supporting a culture which maximizes the acceptance of change, and she is well-loved and respected by her staff, peers and co-workers.